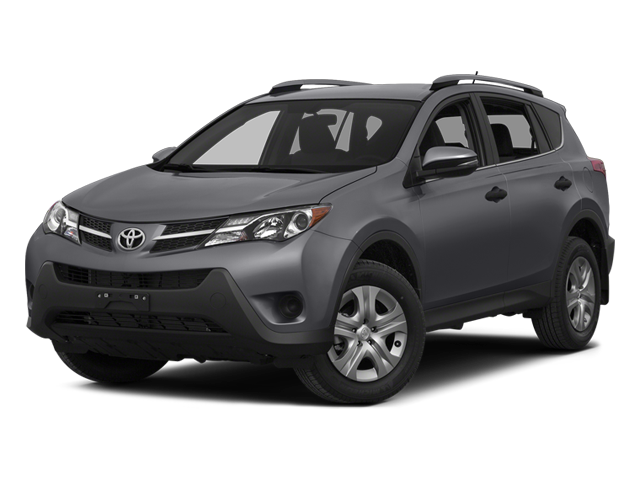 The 2015 Toyota RAV4 may look modern, but at its heart, it still appeals to drivers looking for that older, boxy SUV. That means that West Michigan drivers searching for a truly modern crossover that meets the demands of current drivers may be a bit disappointed. The basic trim level requires an upgrade for Toyota’s Entune infotainment system, and the 176-hp four-cylinder engine under the hood just doesn’t quite compare to many competing crossovers—especially with its 31 highway and 23 city mpg ratings. The RAV4 is a decent crossover, but if you want to get the most out of it, you’ll likely want to upgrade. There are alternatives for drivers who want a well-equipped and efficient SUV from the start. If you’re shopping for your next crossover in West Michigan, we think you can find something a bit better than the RAV4. Did you know that the 2015 Honda CR-V was awarded Motor Trend 2015 Sport/Utility of the Year? 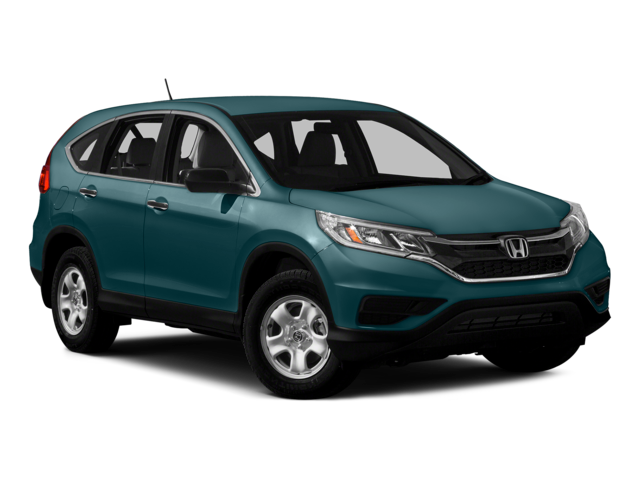 More than just an award-winner, the new CR-V has a powerful and fuel-efficient engine that outdoes the RAV4: 2015 CR-V 2WD models earn an EPA-estimated 34 highway and 27 city mpg* while their 2.4L four-cylinder delivers 185 hp. And then there are Honda’s new standard features, which include a touchscreen infotainment system, Bluetooth HandsFreeLink, Pandora internet radio, a rearview camera, SMS texting, steering-wheel mounted controls, and more. There’s no need to upgrade for any of those amenities. Take a look at how the RAV4 and CR-V stack up side-by-side, then let us show you the CR-V from behind the wheel at a West Michigan Honda Dealer.